RATED R HORROR SPEAKEASY OPENS! 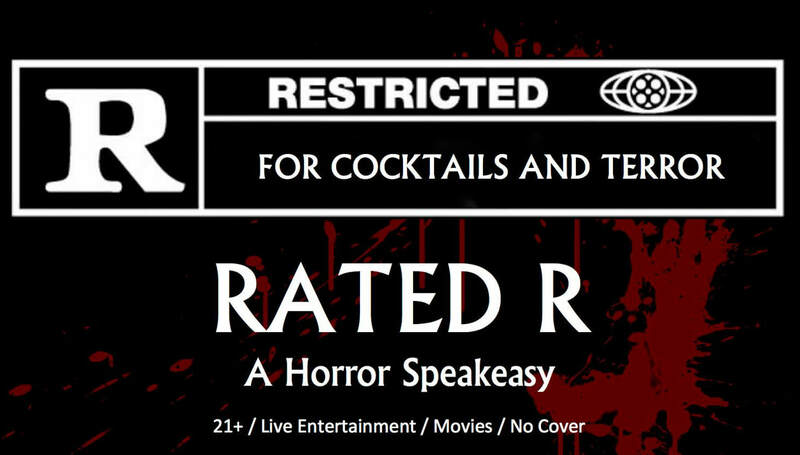 Graham founded the RATED R HORROR SPEAKEASY, a pop-up horror bar in Glendale, CA! We opened one night only on March 29, 2019, but are in the planning stages of bringing it back very quickly. Sign up at WWW.RATEDRSPEAKEASY.COM to get the newsletter, or follow us on Twitter @RatedRBar, or on Facebook! SEQUENCE BREAK Release Date: MAY 24, 2018! SHUDDER has announced the release date for North America, the UK, Ireland, and Canada: May 24th!  See the Exclusive Announcement on Rue Morgue HERE! 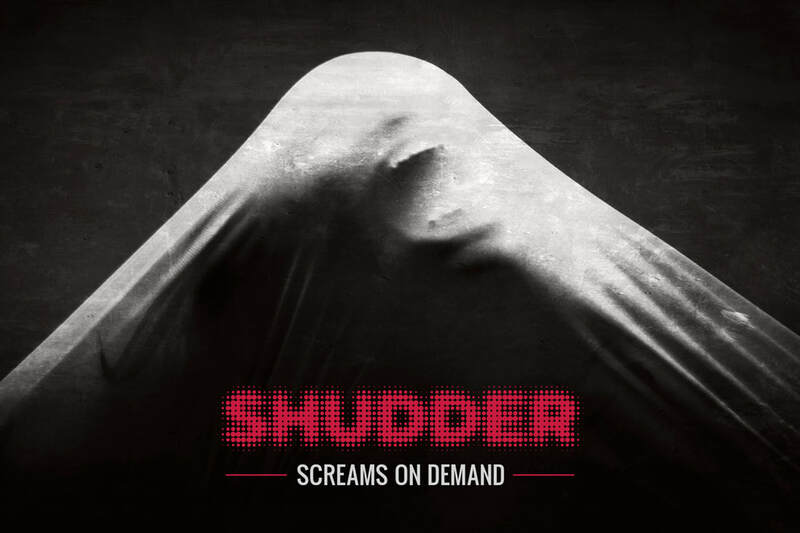 For more information on SHUDDER, and to Subscribe, CLICK HERE! SEQUENCE BREAK on the Festival Circuit! 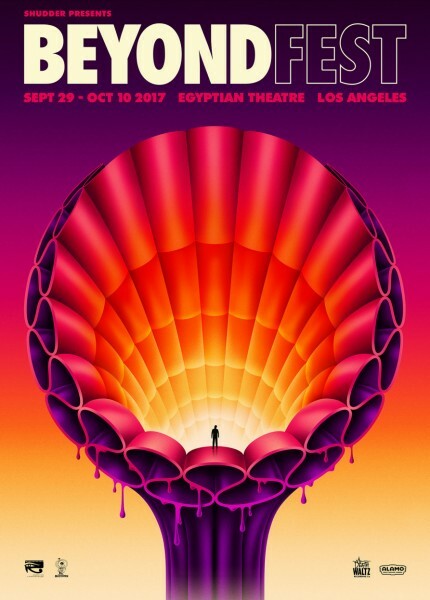 SEQUENCE BREAK will have its West Coast Premiere at BEYOND FEST in Los Angeles! ENTERTAINMENT WEEKLY debuts the first exclusive clip! You can also follow us on our Facebook Page! Sequence Break has completed its festival run and will be released on SHUDDER in N. America, UK, and Ireland soon! BEYOND THE GATES out now through IFC Midnight! BEYOND THE GATES is now available through all major VOD outlets in North America through IFC Midnight, and is out on DVD in the UK! Look for it on Blu-ray/DVD in the U.S. on May 2, 2017! 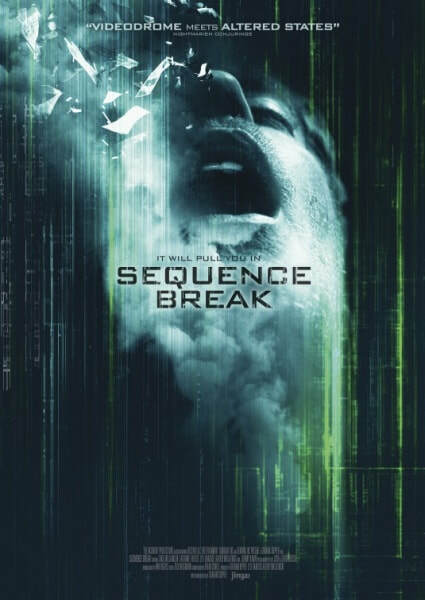 Graham is making his directorial debut with SEQUENCE BREAK! 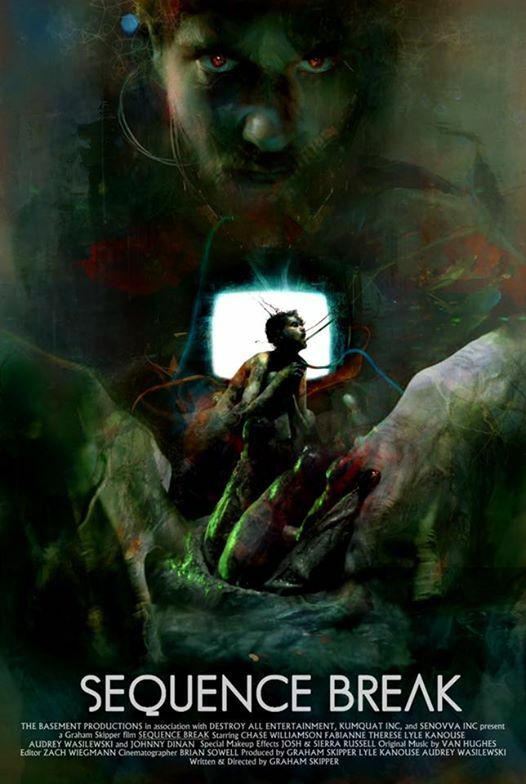 BLUMHOUSE.COM just broke the news that we have begun production on my debut feature film, SEQUENCE BREAK! A Cronenbergian tale of a fractured reality and a strange video arcade machine, it stars CHASE WILLIAMSON (John Dies at the End) and FABIANNE THERESE (Teenage Cocktail) as well as LYLE KANOUSE (Auto Focus), AUDREY WASILEWSKI (Big Love) and JOHN DINAN. 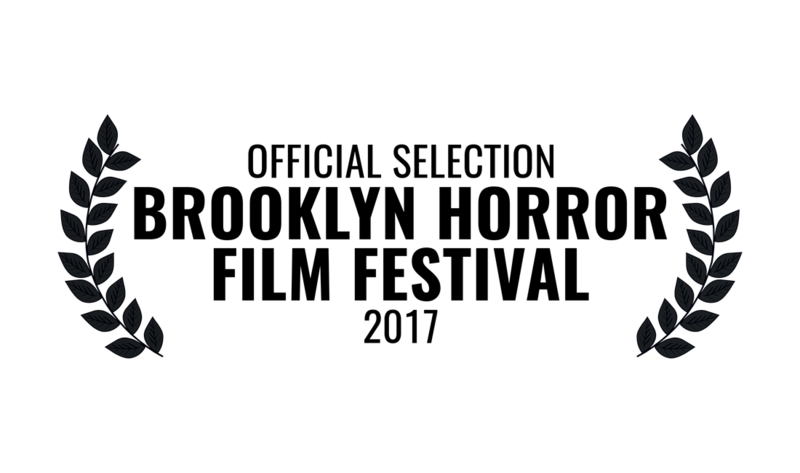 Stay tuned for more news, and check out the OFFICIAL ANNOUNCEMENT ON BLUMHOUSE! 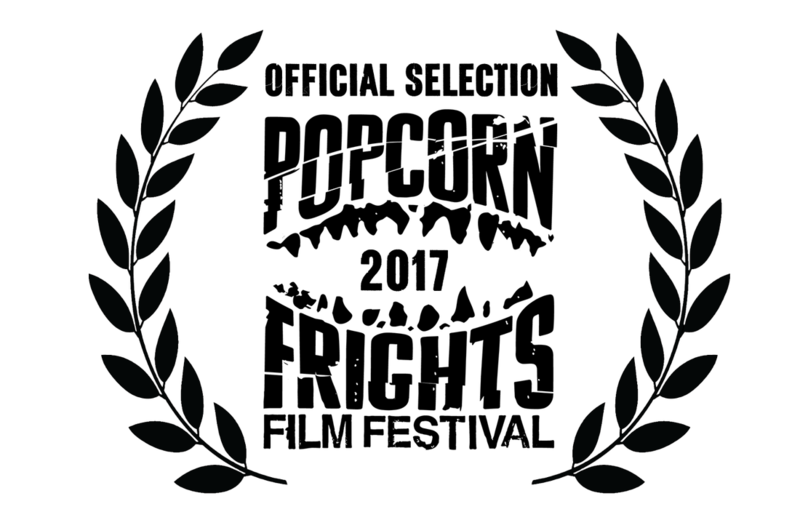 BEYOND THE GATES wins Best Horror Film at LA Film Fest! 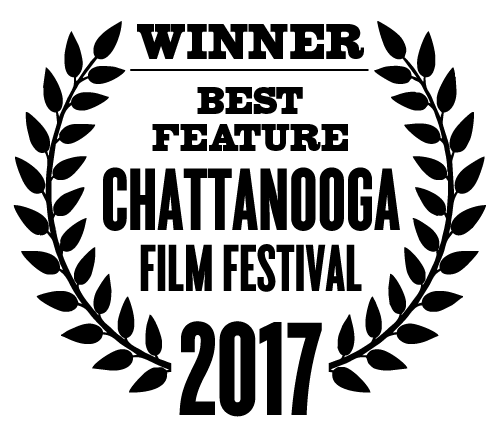 BEYOND THE GATES, directed by Jackson Stewart, won Best Feature Film in the Nightfall (horror) category at the LA Film Festival! We couldn't be more proud! 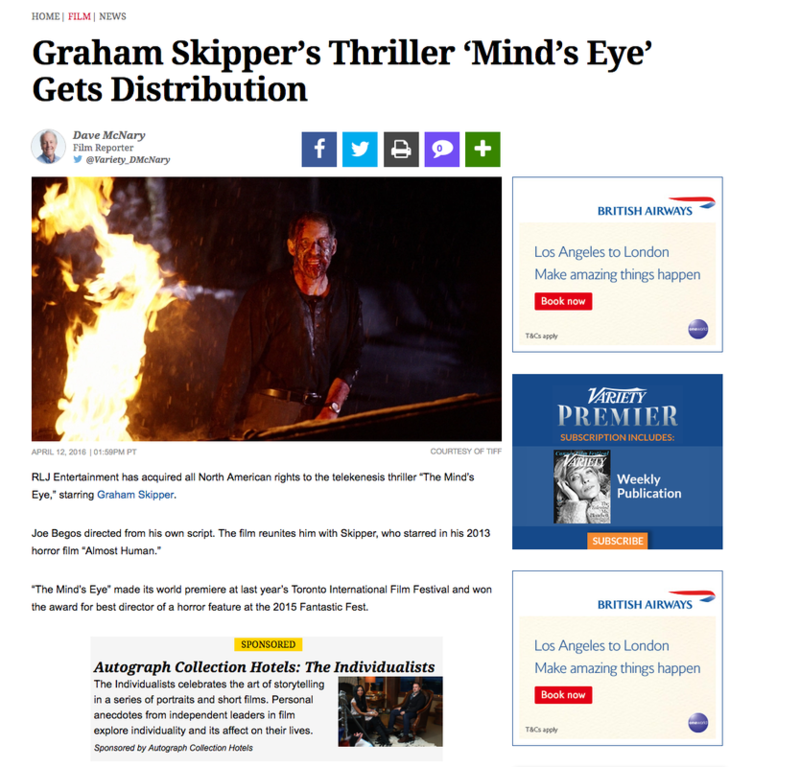 RLJ Entertainment Acquires THE MIND'S EYE! 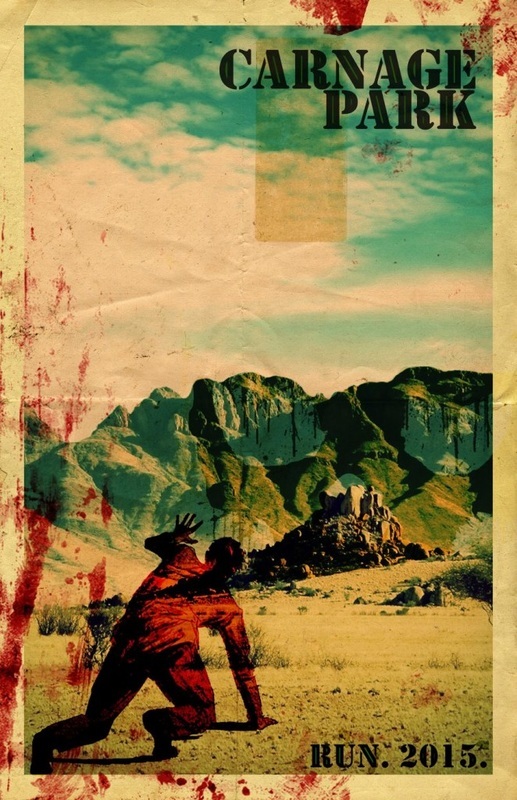 RLJ Entertainment (Bone Tomahawk starring Kurt Russell) has acquired North American distribution rights for The Mind's Eye, announcing a release date in theaters and VOD for later this year! More news as it comes! 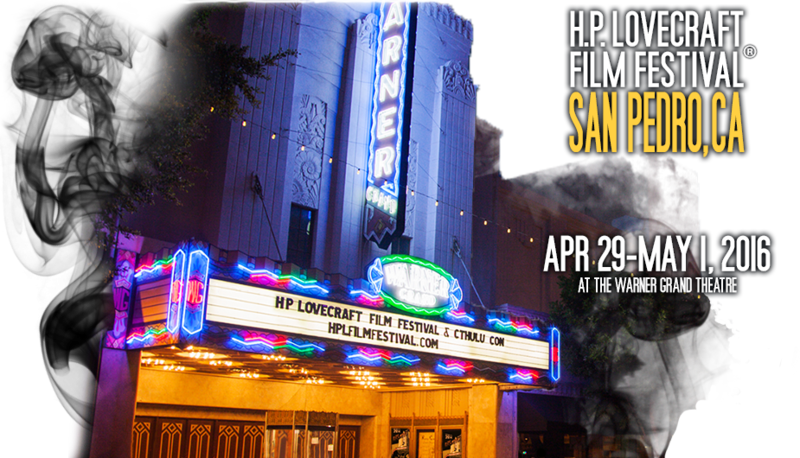 Get your tickets now for the 2016 HP Lovecraft Film Festival in San Pedro, CA! Graham's play adaptation of Lovecraft's THE COLOUR OUT OF SPACE will be performing a staged reading on April 30th! Get Tickets Here for the HPLFF! Graham is featured in several episodes of the new comedy web series AUDITION GIRL, starring and directed by Kelly Catey. Several episodes are up, and more are to come! Check them out here and in the NOW PLAYING section of this website! 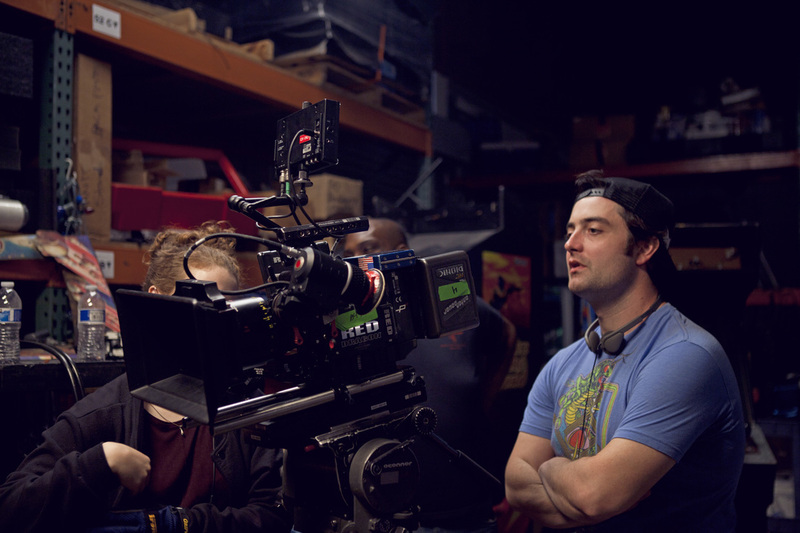 Graham is thrilled to work once more with Mickey Keating on his fifth feature, PSYCHOPATHS. Described as a "sprawling, psychedelic ensemble piece," this is sure to be one hell of a ride. Filming has commenced in LA and more info will be coming soon! Graham stars in FRIENDS EFFING FRIENDS EFFING FRIENDS, written & directed by Quincy Rose! The film had its world premiere at the CINEQUEST FILM FESTIVAL in March, 2016! 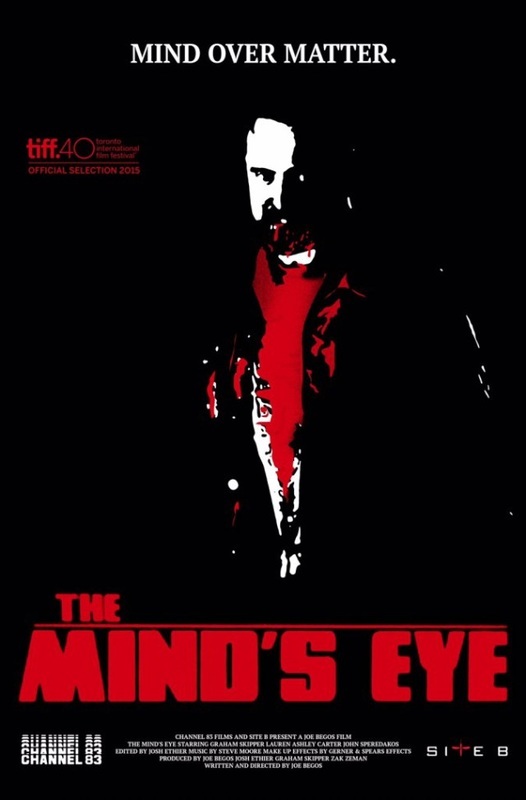 THE MIND'S EYE plays TIFF 2015! 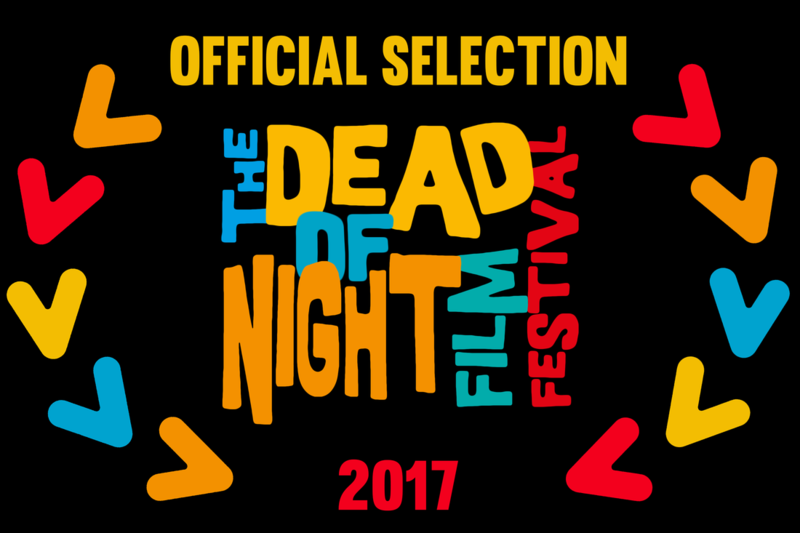 THE MIND'S EYE had its world premiere in September as part of the Toronto International Film Festival's Midnight Madness section! "After carrying ALMOST HUMAN, Skipper plays the lead again here, which is a big plus. With his big, expressive eyes, watching him get into psychic battle after psychic battle is endlessly entertaining." "Begos’ muse Skipper delivers another committed performance as our chief protagonist Zach Connors. He brings an honest everyman quality I responded to." "Skipper, whose eyes are about 150% wider than most people's, is perfect as a twitchy drifter with powers he can't control." THE MIND'S EYE had its U.S. 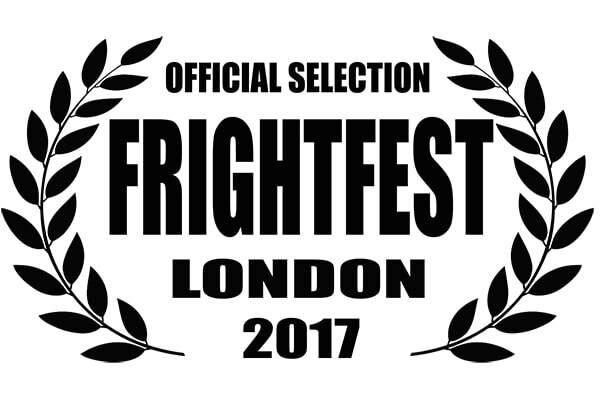 Premiere in Austin, TX at FANTASTIC FEST in September, followed by the Los Angeles premiere at the Egyptian Theatre as part of BEYOND FEST on October 9th! Graham stars in the new feature film from Joe Begos (Almost Human), as Zack Connors, "a drifter with telekinetic abilities who targets a doctor who is creating a telekinetic power serum." The film also stars Lauren Ashley Carter (Jugface, Pod), Noah Segan (Looper), John Speredakos (Wendigo, I Sell The Dead), Matt Mercer (Contracted), Jeremy Gardner (The Battery), and horror legend Larry Fessenden (Habit, We Are Still Here)! 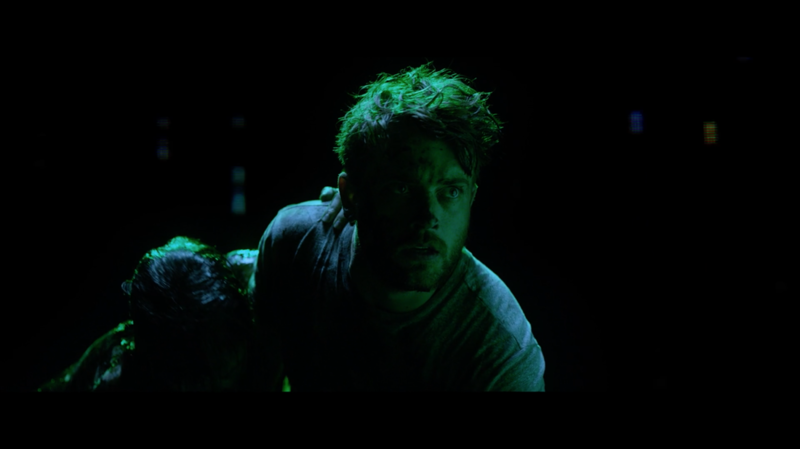 You can see Graham in CARNAGE PARK, the new film from writer/director Mickey Keating (Darling, Pod), which just premiered at the 2016 Sundance Film Festival! Graham returned as Herbert West for a limited run in Las Vegas! Sold-out crowds got bloody and loved the show. To date Graham has performed as West in Los Angeles, NYC, the UK, and Las Vegas for over 4 years! Co-starring George Wendt (Cheers), Chris McKenna (State of Affairs), and Jesse Merlin (FDR: American Badass), and directed by horror legend Stuart Gordon, Re-Animator the Musical returns again and again to delight audiences around the world! ALMOST HUMAN out on BLU-RAY, DVD, and VOD! Graham stars in Almost Human (TIFF Midnight Madness off. selection), which is currently out on all VOD platforms (including Netflix Instant) and available on blu-ray and DVD!